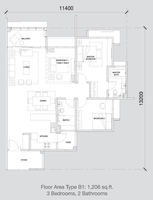 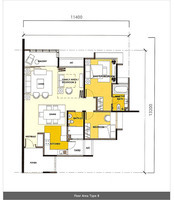 Low density with only 6 units per floor. 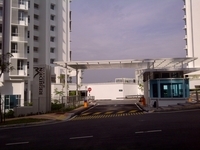 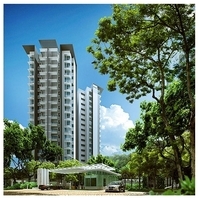 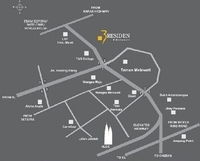 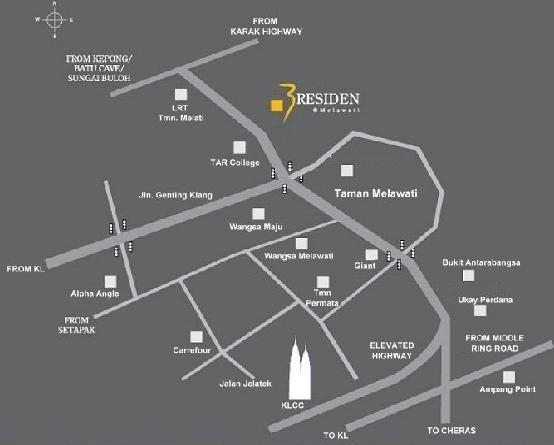 3 Residen is a block of 2 condominium towers located on a 3.3 acre piece of land in the Melawati area. 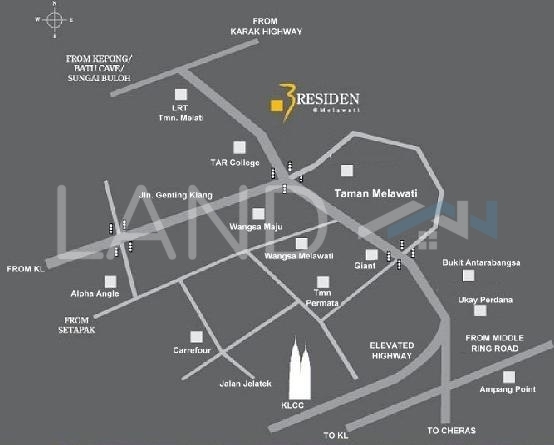 It has excellent views of the limestone hills and is served by a direct turn-off from the MRR2 highway.